Saturday was an exciting day. So many brilliant people set up in and about the Santa Cruz Museum of Art and History for Show & Tell :: interactive art market. It was magical. I was right in the main entrance and built a teepee next to my table and showed people how to weave using the teepee structure as the loom. It was so fun. You can weave with anything. Happy to have the rush and panic of pre-show preparation behind me I am settling back into my happy groove of making things and teaching workshops. 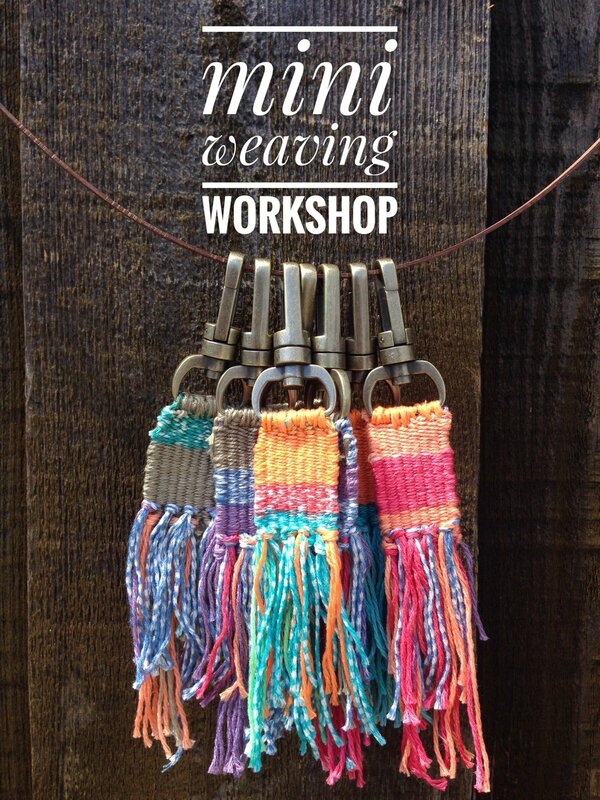 I'll be at Wallflower on the 11th leading a mini weaving workshop where we will make some sweet bag tags. 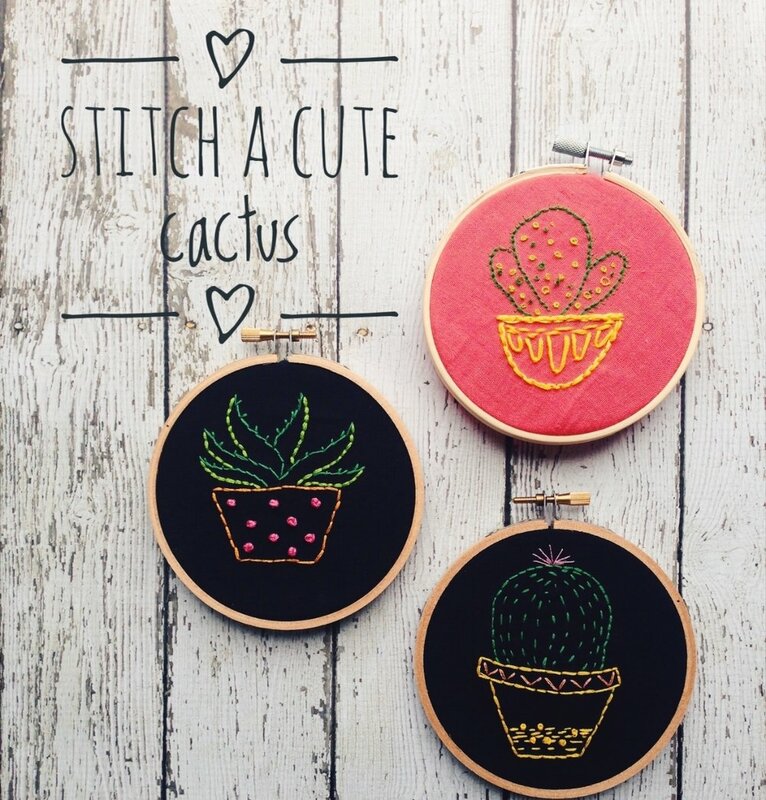 On the 17th I am teaching my cactus embroidery class. I'm very excited to be teaming up with the wonderful ladies at Opal Creative Co. to teach a shimmery little woven necklace. On June 25 I'll be at the Etsy Maker's Market at Mandala! Can't wait to share my work with you! I have some more things in the works, that aren't quite ready yet, but I will let you know as soon as I can share! Take care and thanks for your support!